The ODHE group gathered in Crewe in October 2013 where Bex Lewis presented her findings from her digital literacies project. One of the areas of focus on the project has been to develop the practice and skills of blogging using this site as a space to simply try it out. I provided an update to the group on our collective blogging work to date. 50 blog posts have been created since Bex first set the site up for the group in June 2011 and the site has received nearly 4000 views. I have done some blogging prior to joining this group last year although I am all too aware of the challenge of finding time to fit blogging into an already packed schedule. Back at Kent my colleague Simon Black has kept our Change Academy blog alive over the past few months during a time when I have admittedly found it a real challenge to keep up my own posts. It has been gratifying to see that since May 2013, the ODHE blog has seen ten different contributors post 12 blogs. This certainly lightens the load and pressure on any one individual to keep the blog alive. It is an undeniable fact that social media and communications technologies will continue to develop and expand. I believe that this ODHE blog, if it does continue, will only do so through the power of ‘we.’ This blog can provide a public voice for a group that works to listen and engage with others. Those who get involved in writing, commenting on and even reading posts can use this site to participate more actively in a community that believes in the value of continuous learning. 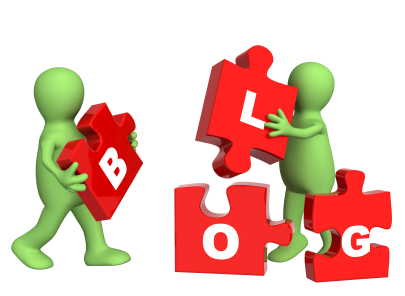 Why not give blogging a go? NOTE: You can subscribe by email to the blogs on this site by simply scrolling down the right side of this page and providing your email address in the box provided. Want to be more active? Get in touch with me to join the blogging group.